With new technologies and features the iGen4 offers quality colour and image definition that is monitored throughout the job, creating consistency from the first print to the last. The results are offset quality images that are sharp and vibrant. Self publishing books has in recent times become one of the most cost effective ways to project written works into the world. Once you have self published your book you can sell them through our Online Bookstore. 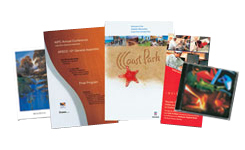 Great presentation folders add a touch of class to your quote or proposal and really lift success rates. 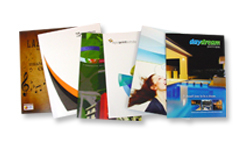 With the acquisition of new machinery we can print presentation folders in runs as small as 1 and up to 2000. You can design your business cards online yourself using our design program. Or you can have someone create a design for you and you can upload it into our system for printing. Or you can have our designers create your card for you. Choose from a wide variety of items and create memorable gifts with your favorite photos. Photo Gifts are great for special occasions like weddings, new babies, birthdays, reunions, anniversaries or for special holidays. 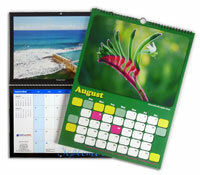 With 37 years of experience we have many high quality products to choose from - Digital Print Australia Pty Ltd - Est 1973. 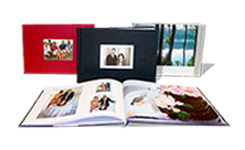 Photo Books turn your digital photos into a stunning keepsake for yourself or as a unique gift. With our online software there is no need to download or install any software. You can start making photo books straight away from the comfort of your home. 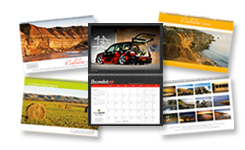 Choose from a range of professionally designed online templates, customised with your logo and company details or fully customisable calendars with your photos, logos and details. We can fill orders from as few as 1 up to quantities of 10,000. 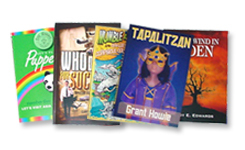 Self publishing books has in recent times become one of the most cost effective ways to project written works into the world. Once you have self published your book you can sell them on our Online Book Store. Turn your photo into stunning canvas artwork. We print your digital photos on canvas and box frame them. Great as a gift, ideal for displaying in the home or workplace. 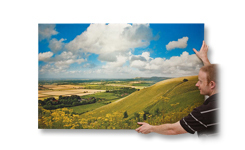 Canvas prints come in three different shapes - square, rectangle and panoramic. 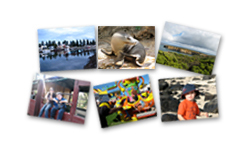 We know how important your special memories are, that’s why we offer the very latest in quality digital photo printing. 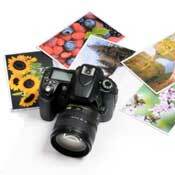 Choose from a wide variety of items and create memorable gifts with your favorite photos. They are great for special occasions like weddings, new babies, birthdays, reunions, anniversaries or for special holidays. Our experienced team will provide one creative solution to produce the highest quality results for your project. We pride ourselves on supplying a range of quality services including digital printing services, photo books, self publishing - book printing and onsite finishing.